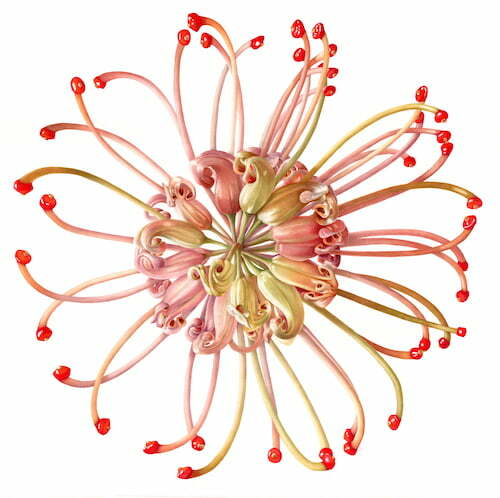 The Royal Botanic Garden Sydney has shone the spotlight on the fascinating, complex and remarkable relationships between plants and animals in its Botanica: Symbiosis botanical art exhibition. The exhibition finished on Sunday 6 May 2018. 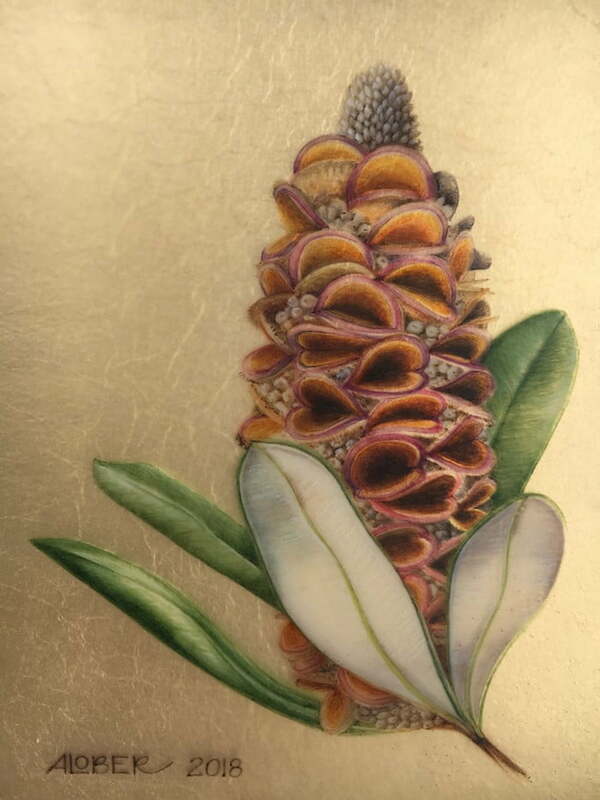 The exhibition featured more than 150 original artworks from some of the best botanic and natural history artists in Australia and beyond. The exhibition is in its 19th year and held at the Garden’s historic Lion Gate Lodge.